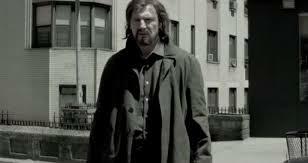 A Walk Among the Tombstones has been receiving a wide mix of reviews. Criticized, correctly, for its brutal and nauseating treatment of its female victims. There are a few scenes early on of violent misogynistic behavior, verging on the pornographic, which certainly could have been handled with more taste. The film has also been slammed for Liam Neeson’s role with claims the actor is just repeating himself with a character similar to what he played in the two Taken films. This second claim is where I feel certain critics have missed the boat. Neeson’s Matt Scudder is a much more complex three dimensional character with a depth lacking in many of todays films. There is a sadness to his flawed character. Scudder is a man who has seen much, too much, pain in his life and visually wears it. Based on the superb series of mystery novels by Lawrence Block, screenwriter/director Scott Frank fortunately stays fairly close to the author’s original tale. Much of the film’s strength comes from this as well as Neeson’s performance, one of his best in years. Looking at the film’s poster, you get the impression this is just another shoot, shoot, kill, kill slick Hollywood flick. It’s not. Instead, here is a film the soaks in the aura, the atmosphere of film noir at its grittiest. For those unfamiliar with Lawrence Block’s Matt Scudder, he’s an ex NYPD cop who left the force after accidently shooting a young girl during a chase/shootout with a criminal. Alcoholic, his family life fell apart. He now lives in a cheap hotel, working as an unlicensed P.I. or as he says, “he does favors for friends.” In exchange they give him a gift. The first book in the series, Sins of the Fathers, was released in 1976. There have been 16 additional novels in the series plus a collection of short stories. The Scudder series is one of the earliest to age its character in real time. 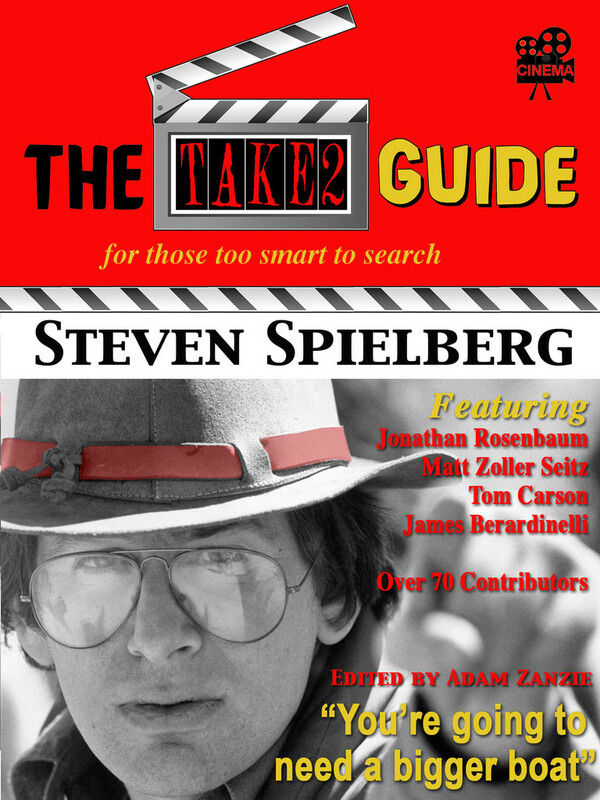 Scudder did appear on celluloid once before in the form of Jeff Bridges in the Hal Ashby/Oliver Stone debacle, Eight Million Ways to Die, released in 1986. Unfortunately, the film, other than the always reliable performance by Bridges, is a mess. The wrong-headed decision was made to move the setting out of a gritty New York to sunny L.A. Other than one or two scenes the film is in a complete disarray. Fortunately, this time around author Block and his character have fared much better. 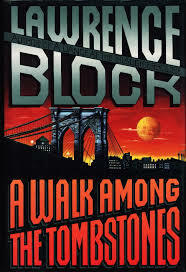 A Walk Among the Tombstones is the tenth book in the series, and if we are lucky, will the beginning of a new franchise with Neeson as our troubled anti-hero. For an audience weaned on explosive action packed, shoot’em ups, this may seem somewhat slow, but as the old saying goes…patience is a virtue. Like many of the best classic film noirs of yesteryear this is a flame that takes its time and builds in heat, and tension, finally coming to a point where you are ready to bite your nails off. Scudder’s latest request for a favor comes from a drug dealer named Kenny Kristo, portrayed by Dan Stevens, late of Downton Abbey, whose wife has been kidnapped, tortured and killed. This despite the fact he paid the ransom. At first, Scudder refuses the job. 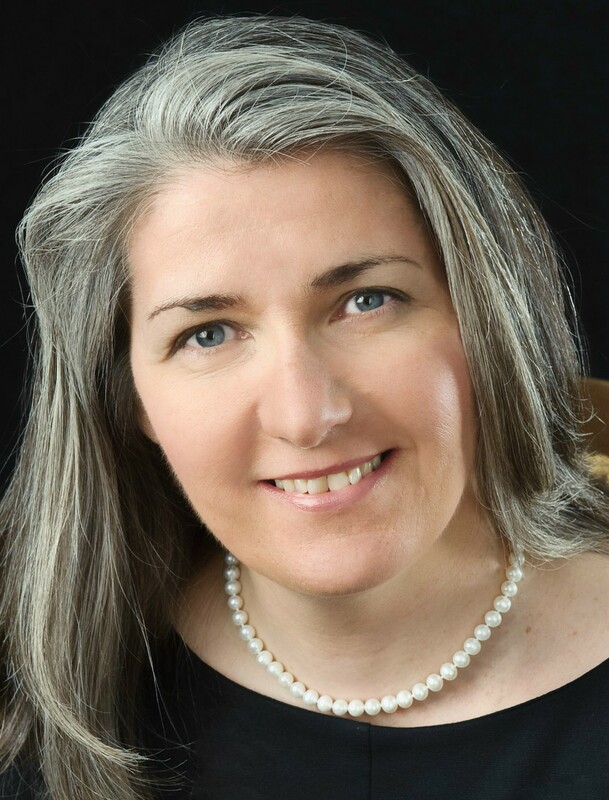 When Kristo returns a second time asking for help, he leaves Scudder with an audio recording he received from the kidnappers of his wife screaming while being tortured to death. After hearing just a few moments, Scudder shuts off the tape and takes the job. This leads our antihero down a nasty path as he goes head to head with two cold, ice cold, blooded killers. 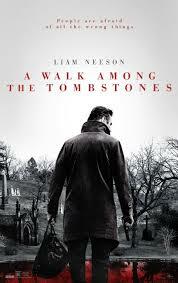 A Walk Among the Tombstones is smartly written with characters that have depth and emotions generally not associated with this kind of film, at least, in these comic book hero days. Fans of the hardboiled school of private eyes and darkly lit mean streets will rejoice in this flick. If you long for the days of The Maltese Falcon or Murder, My Sweet well, this film is a welcome relief. This entry was posted in 2010's and tagged A Walk Among the Tombstones, Dan Stevens, Lawrence Block, Liam Neeson, Scott Frank. Fine review for one of my favorites of the year, John. I think too many have missed the boat on this thinking it another action vehicle of Liam’s. I definitely agree. It’s been dismissed by some and not as well embraced by the public as I would like to see. Thanks for posting this, John. Agree with you that this is a very fine film, as good a PI film as I have seen in a long time. Dark, moody, eerie, with Neeson’s terrific performance anchoring it. A shame that it has bombed at the box office. After the NYT gave it a rave, thought it might take off, but no luck. For all its dark mood, a very quiet film, really. In this day and age, not an easy sell. The Equalizer, a wild shoot-em-up, is huge box office. And the fact that the trailer for Taken 3 has notched up hundreds of thousands of viewings in a couple of days perhaps reveals why A Walk Among The Tombstones is fading away. Thanks John. Denzel’s film seems to be more typical of what sells these days. Have not seen it yet and probably will wait for the DVD or cable. You hit some good points on this film. It’s dark, moody and a quiet film. It’s also intelligent and thoughtful. Hopefully, it finds an audience along the way. Have not gotten to this one yet John, but am well aware of the generally mixed notices. Your marvelously engaging treatment (like you I have always respected Neeson’s work a great deal) makes certain observations that may have been lost on some who overreact to the subject matter. I will definitely give this a look-see. Hope you like it Sam. It’s has a real sense of style.